We understand that cracked drains and bad smells in and around your home can be a real problem. 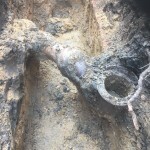 That is why we can carry out and internal drain survey and inspection possible up to 30 metres using state of the art endoscopic camera technology to highlight any cracks or drain collapse. 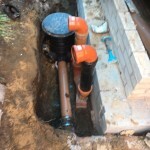 All drainage work is undertaken by our team member Alex who is City and Guilds qualified and is an ex Royal engineer with 25 years experience. 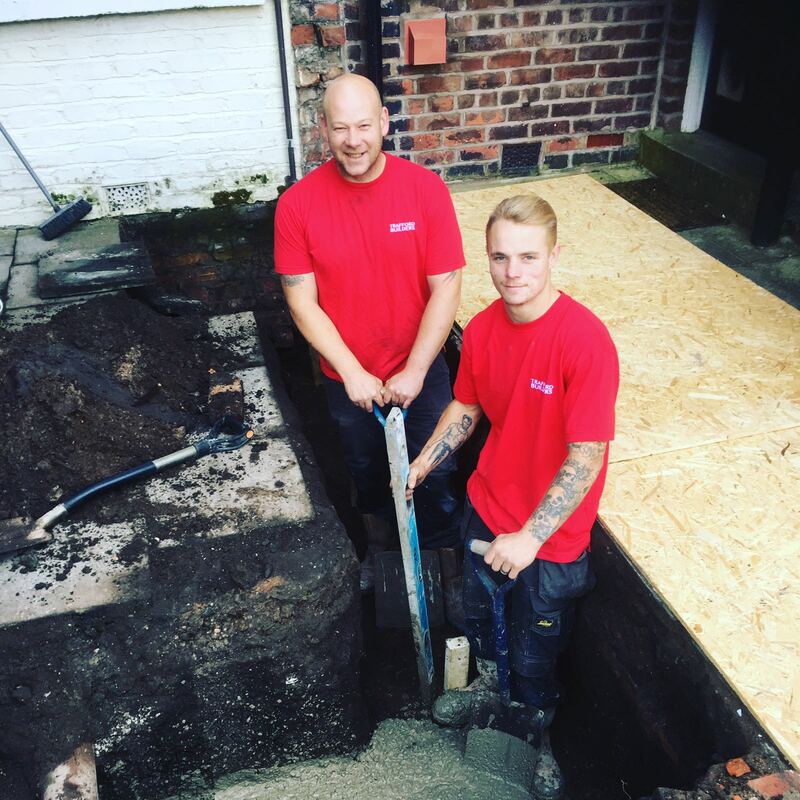 All over Manchester the old Victorian clay drains have been cracking and have been replaced by the local councils but we know that this same problem has been happening in your homes. 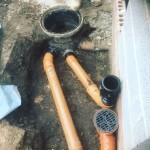 We are able to dig up and replace the old Victorian drains with new PVC underground drainage. Help you to make the decision for the next step and find the correct solution. Has your old cast iron soil pipe been getting cracked or looking old and needs changing. 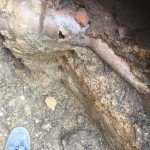 We can carefully remove the weighty cast iron soil stack and replace it with a new PVC soil stack. We we think we’re the right building company for you!